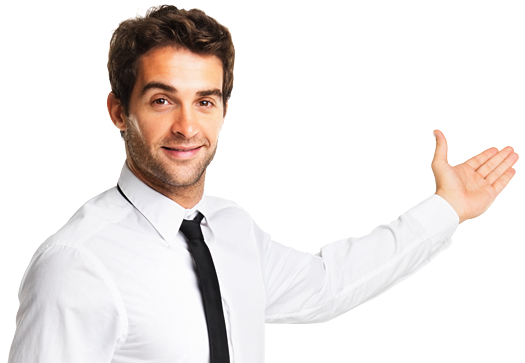 Bulk SMS Providers Hyderabad Bulk email software is software that is used to send email in large quantities.. Bulk WhatsApp Text / VCard / Images / Videos / Audio: Marketing Service We are Bulk WhatsApp Text, VCard, Images.. Bulk Voice Calls are pre-recorded voice messages that are sent to mobile and landline networks across the country.. Enter your 10 digit mobile number and click Submit! Note: No DND Delivery Promotional SMS route will function 9:00AM to 9:00PM only. 24/7 Transactional SMS Working and DND & Non DND Numbers also Delivered. 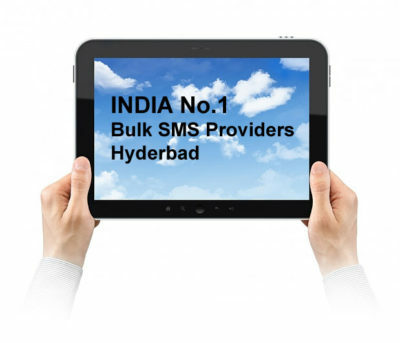 Bulk Sms Providers Hyderabad established in the year of 2007. An IT products and solutions. Company is having its corporate office in Hyderabad. We are one of the leading organization providing web solutions and e-marketing and security solutions. Bulk Sms Providers Hyderabad has over 1000 Bulk sms clients with in 3 years spreading across various industries in vertical market. Bulk Sms Providers Hyderabad established in the year of 2007.An IT products and solutions.company is having its corporate office in Hyderabad.we are one of the leading organization providing web solutions and e-marketing and security solutions.Bulk Sms Providers Hyderabad has over 1000 Bulk sms clients with in 3 years spreading across various industries in vertical market. H.O: #307, Panchasheela Towers, Near CTC, Parkline, Secendrabad, Telangana-03. B.O: #8, Sai Sapthagiri Colony, Mansoorsbad, LB Nagar, Hyderbad, Telangana-68.